Start any time. 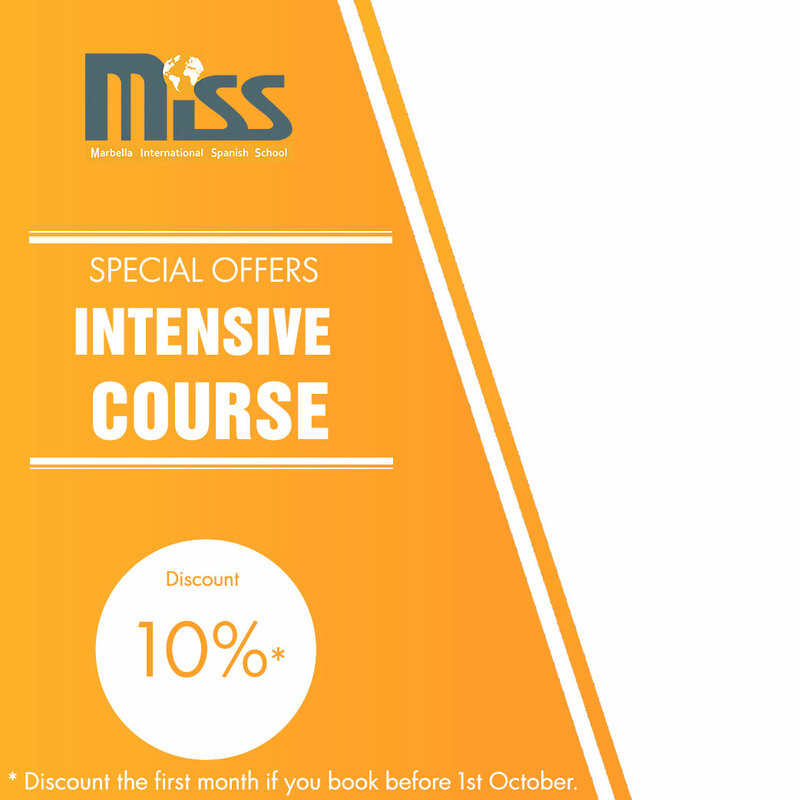 Ask for our wide offer of courses and timetable. Make the most of your holidays in Marbella. We have complete Spanish and English language Courses for Beginners to advanced. 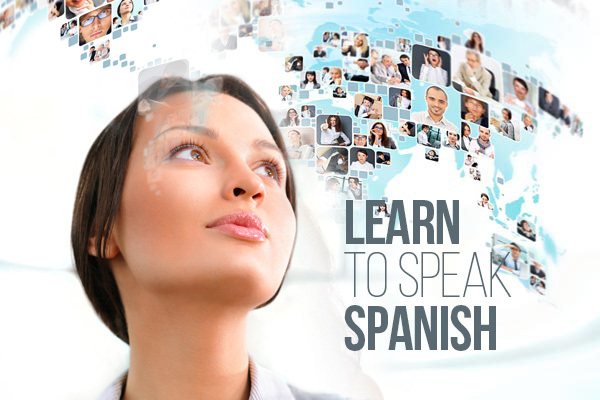 Learn Spanish or English and improve your speaking and writing skills. 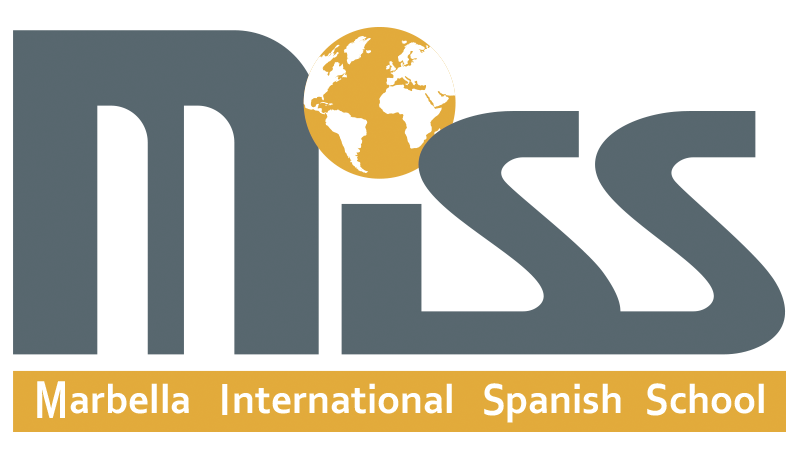 Spanish Classes in Marbella, Spain: Intensive Spanish Courses are designed for those students who want to become fluent in Spanish in the shortest possible time. Hold a conversation in Spanish. Learn the basics and some intermediate of Spanish grammar. Acquire basic and some intermediate Spanish skills. English classes in Marbella, Spain: Support classes to help our students to understand and pass the subject and courses based on the Cambridge method so that they learn mainly to speak English, relying on the four basic skills: reading, speaking, listening and writing. Learn Spanish in Marbella, Spain: The easy way to learn Spanish in Marbella International Spanish School, one of the best places to learn Spanish in Spain. Spanish Classes in Marbella, its the ideal location to learn Spanish and enjoy the great climate and live the Andalucian lifestyle. 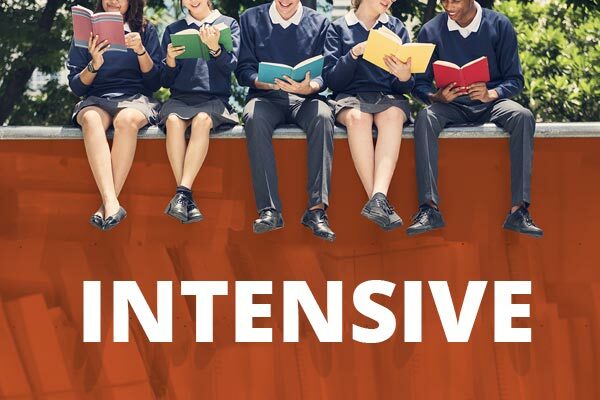 • Intensive Courses: 10-20 hours of lessons per week. • Year Round Courses: 3-6 hours weekly. • Private lessons: tailor-made lessons. • Summer Course: Intensive Course, accommodation, fun and cultural activities… we take on everything. 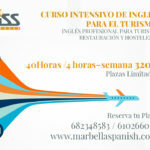 Make the most of your holiday with Spanish Classes in Marbella International Spanish School, with our Summer Programme. 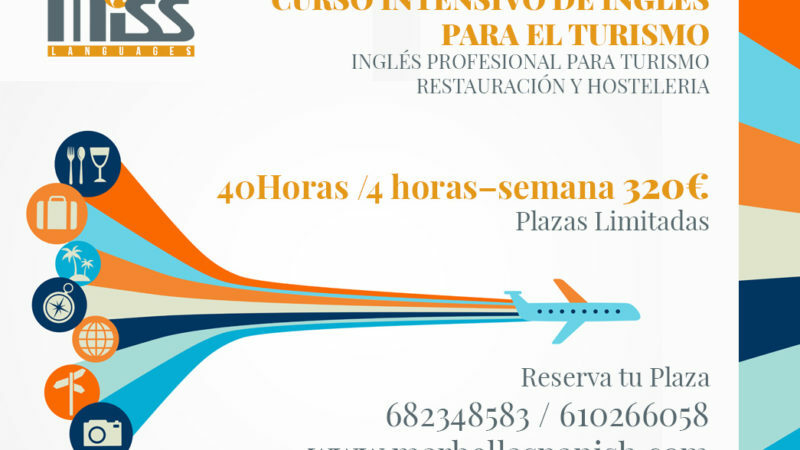 A great way to learn Spanish and spend your holidays in Marbella, Spain. 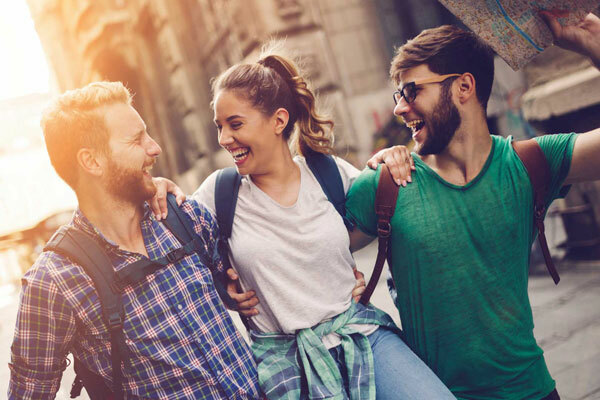 Students booking a Summer Course in Marbella will find a wide choice of accommodation solutions, activities and everything that a top destination can offer, at the most advantageous prices. 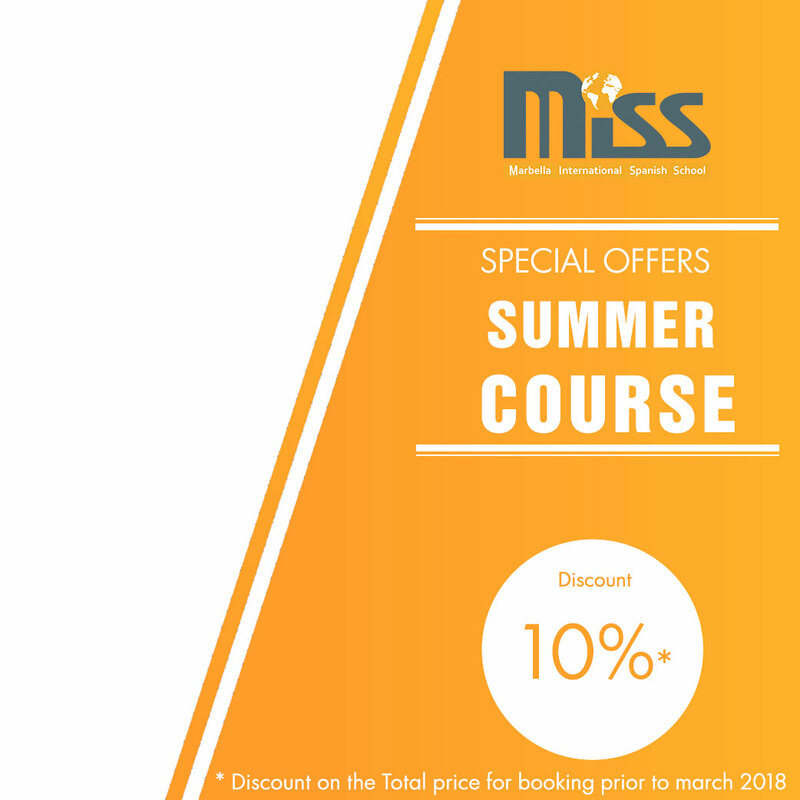 We encourage you to compare our Summer Courses prices with those in other Spanish cities like Madrid or Barcelona, looking carefully not only at the price of the course but also at the cost of accommodation. My sisters and I took lessons with Maribel on our summer holiday to Marbella .We very much enjoyed it and we learned lots from her .She is flexible and tries her best to find the suitable time and place for the lesson .She also understands our individual needs and prepares the schedule and material according to that,She gives each student the help they need to easily learn the language. Her Spanish Classes in Marbella are beneficial and fun. Thanks to her we managed to speak some Spanish within three weeks. Jude, Iman, Amal y Najla. I barely spoke a word of Spanish just 15 months ago and now, thanks to Maribel, I can listen to the news in Spanish without furrowing my brow in frustration, chat to my Spanish neighbours and I’ve actually started to read my first novel in Spanish (Isabel Allende’s “La casa de los espiritus”)! Her Spanish Classes in Marbella are fun and stimulating and, probably because she is obviously well-educated and well-qualified, she understands your problems right off the bat and is ready with the solution. I wouldn’t hesitate to recommend her, even for pensioners like me! Muchas gracias, Maribel – now I really enjoy living in Spain. On my recent visit to Marbella I decided to take Spanish lessons. I have been studying Spanish at home for about two years and consider that I have a good vocabulary albeit only in the present tense. Ideally I wanted a private tutor to help me get over the threshold of speaking Spanish. I found Maribel’s contact information and sent her an email which she replied to very quickly. Always a good sign! Even better was the fact that Maribel said that she could offer Spanish Classes in Marbella at home.